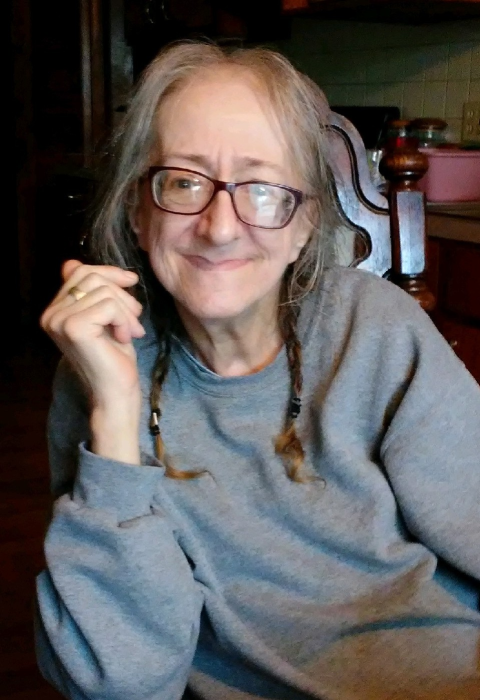 Obituary for Gail Christine Hatch | Jennings Calvey Funeral and Cremation Services, Inc.
Gail Christine Hatch 67, of Scranton, died suddenly on Monday at her home. She was the wife of late William Hatch SR, who passed away in December 2014. Born February 25, 1951, Gail was the daughter of Wayne and Maxine Jess. Surviving are her two sons; William Jr. (Ashley and their puppy Jack), Lee Hugaboom (Cindy and their children Katie, Lily, Maddie, and Alex), and her sister, Bonnie Fleming. Throughout Gail’s life she enjoyed collecting antiques and knickknacks, going to Frog Pond Farms for produce, visiting flea markets and spending time with her family. Gail was always wearing a smile on her face, where the smallest things made her happy. Her passion for life was blinding. Gail enjoyed going out for lunch where her humor could make anyone giggle. Gail enjoyed the little things in life, and surrounded herself with those who loved her. She was a big fan of ice cream, tea, and of course her watermelon. William JR and Gail were the best of friends and had their secret inside jokes. We will miss our daily phone conversations, coffee chats, and being silly together.